On the instruction of the Irish Greyhound Board. Site of approx. 1.23 hectares (3.06 acres). 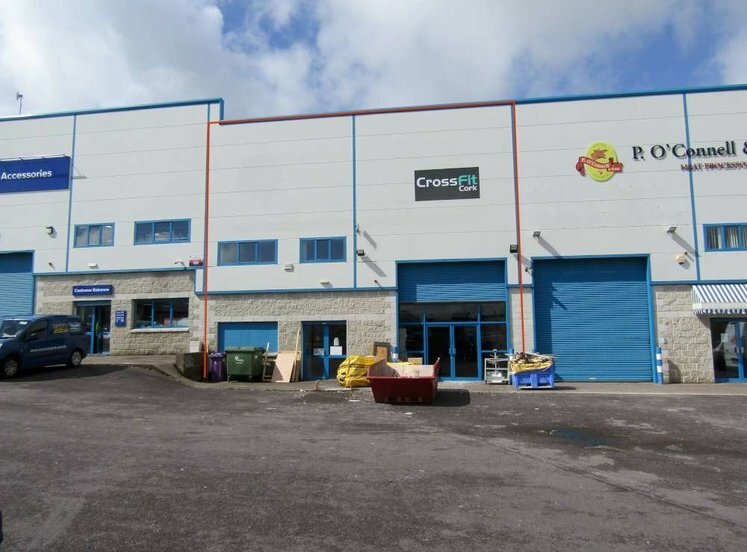 Strategic high profile site adjacent to the Ballincollig By Pass N40. Zoned as a special policy area – Cork Science and Innovation Park. Well located at the intersection of Curraheen Road and Ballincollig By Pass N40. Close to Curraheen Park Greyhound Stadium and University Technology Centre office campus. The property is situated approx. 5.5km south west of Cork city centre at the western end of Curraheen Road at its junction with the South Ring Road/Ballincollig By Pass (N40). 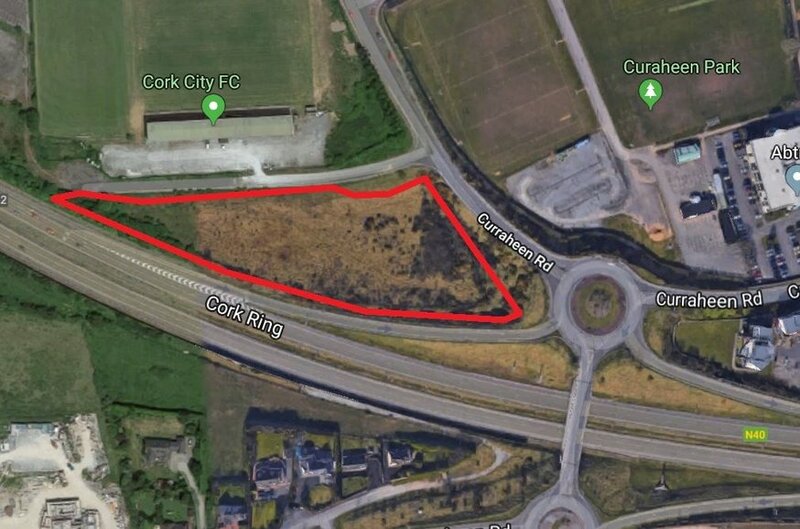 The former Cork City FC property which has planning permission for a 17,000 sq m office development adjoins the property to the north. Curraheen Park Greyhound Stadium is closeby and the University Technology Centre and the residential estates of Bishopstown are to the east. 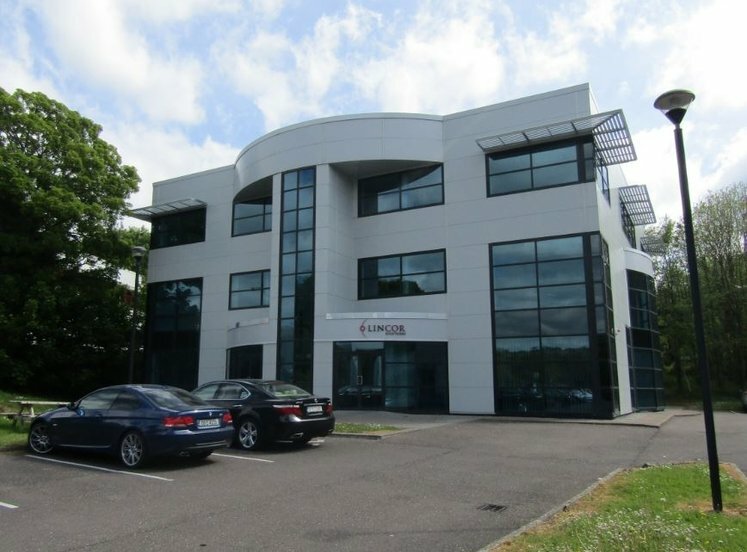 The property forms part of the proposed Cork Science and Innovation Park and UCC have planning permission for a 4,000 sq m office building closeby. 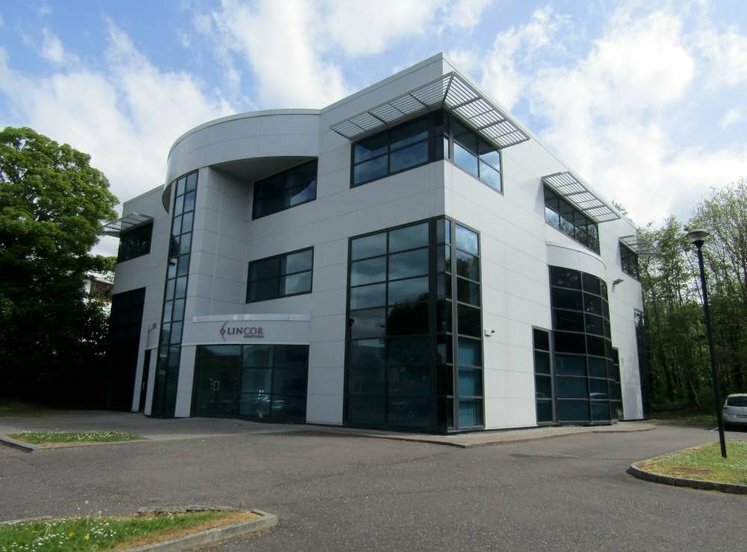 The property comprises a triangular shaped greenfield site of approx. 1.23 hectares (3.06 acres). Access to the property is from a cul de sac road on the northern boundary. 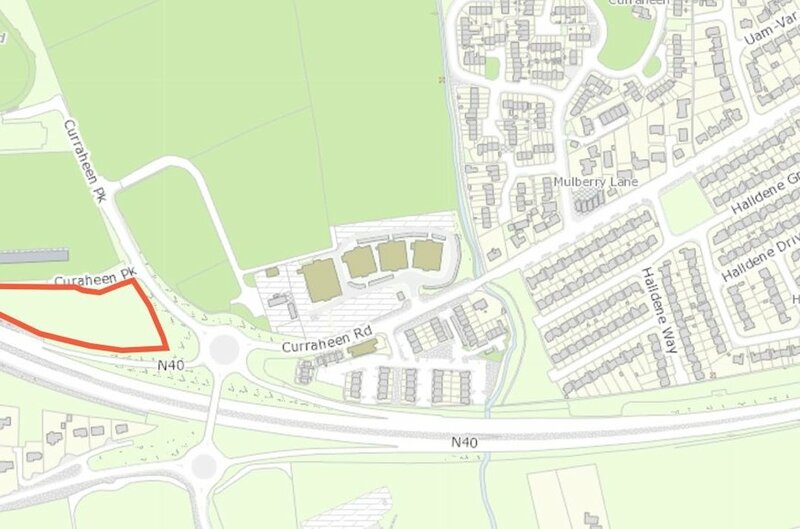 The property is situated in an area that is zoned as a special policy area SE-X-01- Cork Science and Innovation Park in the Ballincollig Carrigaline District Local Area Plan 2017. A framework masterplan was developed for the Cork Science and Innovation Park by Cork County Council in 2011 and the subject property is located in Precinct 1 which is included in Phase 1 of the park. The subject site is designated for car parking as part of the “park and move” facilities serving the park. It is envisaged that it may be appropriate to allow some additional services to locate in this area to serve the future retail needs of users. 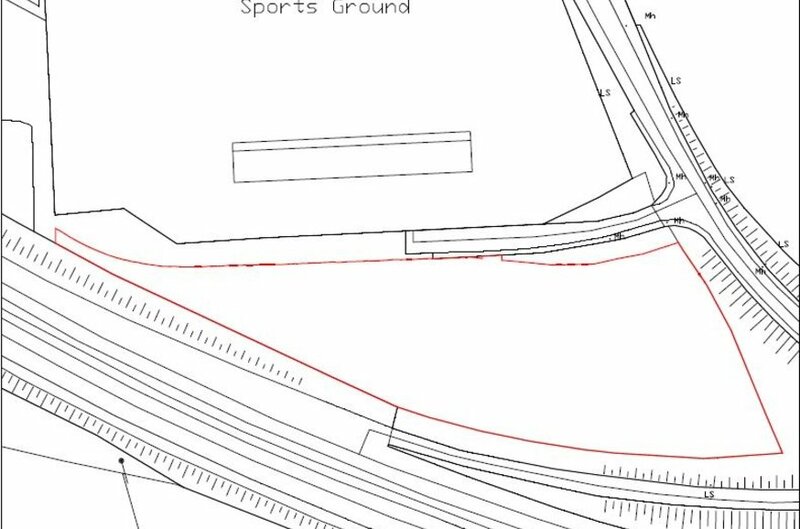 The subject site will be within the Cork City Council area after the city boundary extension in June 2019.